It’s coming up to two years since Microsoft’s new mobile device management (MDM) software was announced by Satya Nadella. As it’s coming up to its two year anniversary this year, it’s safe to say that it’s been steadily growing in users. This is no doubt in part to the rising popularity of Office 365 in the work place, meaning that software and credentials are getting used on more than just the standard desktop PC. For organisations that support using multiple devices, MDM solutions are by far the best way to manage them. Well, it is called mobile device management software after all. As the cloud-based computing architecture has advanced, Thin Clients have played an increasing role in business tech. 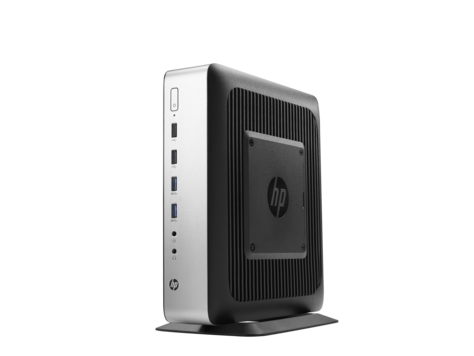 Carving a niche in high-performance sectors, such as financial services, oil/gas, digital media, and engineering, the Thin Client provides easy access and secure computing power through virtual desktop provision. While the benefits of this set up are patently clear – reduced costs, enhanced security, simple manageability, and optimal scalability – Thin Clients do have their drawbacks; image quality often suffers; add-ons and extra features are habitually required to maximise performance; they can be complicated to upgrade; and the pre-loaded software is frequently sub-par. The new HP t730 sets out to redress the balance. I’d like to thank all those that attended Stage 1 of the Nebula Program at the Cloud Partner Days. 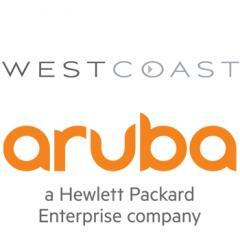 Covering London, Birmingham, Manchester, Edinburgh and Dublin, over 200 attendees came together to discuss Westcoast’s and Microsoft’s commitment to support our partners and the opportunities in the cloud. Westcoast has further strengthened its relationship with Hewlett Packard Enterprise after being newly appointed as a distributor for the recently acquired Aruba next generation networking solutions.